One of the best business books I’ve ever read is The Hard Thing About Hard Things by Ben Horowitz. In it lies a great essay called “Helpful Product Manager/Average Product Manager” which goes on to explain the characteristics, habits, and mindset that separate Helpful product managers from Average ones. Inspired by that essay, I decided to write something similar when it comes to Financial Advisors. Having both been an Advisor myself for many years and managed/coached over 80 Advisors, I feel like I have a good sense for what separates the Helpful from the Average. Helpful advisors understand all areas of financial planning, to include taxes, estate planning, insurance, personal economics, and investing. More importantly, they use this knowledge to help their clients make better financial & life decisions. Helpful advisors are clear in setting expectations with clients about what they can and cannot do. They are transparent when talking about investment strategies, fees, and performance. Average advisors do just the opposite, which often leads to missed expectations and poor performance. Helpful advisors know about smart investment strategies but also recognize that investing is only one component of real financial planning. A portfolio without a goal is much more likely to react to the latest investment fad, or over-react to the slightest uptick in volatility. Average advisors have no interest in their client’s financial plans, they simply want to manage the money because all other activities are a waste of time in their opinion (though they never come right out and admit this). 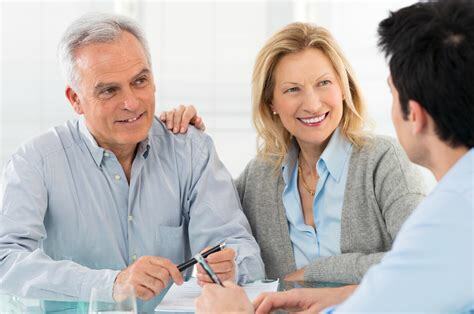 Helpful advisors take the time to have a conversation with clients about their recent life events, how their family members are doing, and anything else that’s on the clients mind. Average advisors spend their time telling clients about the performance of their accounts, their firm’s market forecasts, and the latest reading of their crystal ball. 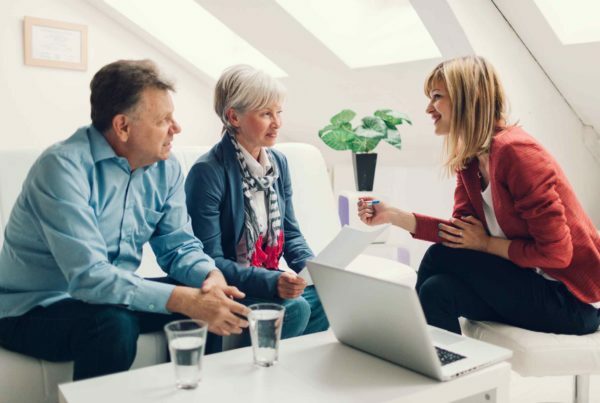 Helpful advisors explain the pros and cons of various tax & estate planning strategies and don’t assume the client will always want the most complex choice. Average advisors complicate things in an attempt to sound smart or to confuse clients in order to make themselves seem more valuable. Helpful advisors work for their clients, and are free to give unbiased advice without conflict. Average advisors work for a big company (bank, insurance co., etc.) and have to toe the line, doing what’s suitable for their client but often best for their employer. They address these conflicts by simply disclosing them in lengthy agreements that clients never have time to read. Helpful advisors sometimes have to be the bad guy and say “no, you cant afford that” or “at this rate your money may not outlive you”. They then go on to design an alternative plan that will work. Average advisors stick their head in the sand because they don’t want to lose “the account”. And often times perhaps they assume they themselves will be retired by the time things don’t work out for the client. I could go on and on but my space here is limited. Let’s just close by saying last but not least, Helpful advisors are true fiduciaries. Our team of Helpful Advisors includes 2 CFPs, a CFA, an MBA and we just brought on board a new Tax Director (Debbie Pham, EA) to help our clients take advantage of the new tax laws. Give us a call or visit our website to see if we can help you plan a better 2018!